We’re dreaming of an all-inclusive vacation in Mexico… cocktail in hand, kids playing by the pool, sun shining, sound of the ocean in the distance. Does that sound good to you, too? 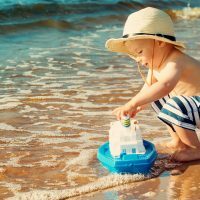 Then consider one of these all inclusive Mexico family vacation packages and deals and start planning your next escape! Enjoy up to 55 percent off all-inclusive rates at the Panama Jack Resorts Playa del Carmen! Plus, kids stay free! Book by Sept. 19, 2018, for stays through Dec. 20, 2019. For more information, click here. The early bird gets the deal at Grand Riviera Princess! By booking 120 days in advance, families can save up to 45 percent off all-inclusive rates. The offer is valid for bookings made by Dec. 22, 2019 and for travel between Jan. 9 and Dec. 22, 2019. Click here for more information. Book a stay at one of Mexico’s La Coleccion Resorts, such as Grand Fiesta Americana Los Cabos, and receive up to $1,000 in resort credit via its Suntastic Summer special. Offer valid for new bookings made by Aug. 31 and travel through Dec. 21, 2018. Offer applicable at other La Coleccion Resorts in Mexico; visit the resorts’ special offers page. The Summer Savings offer at Bahia Principe Resorts means you’ll save up to 40 percent off all-inclusive rates at resorts including Grand Bahia Principe Tulum. Plus, up to two kids stay free! 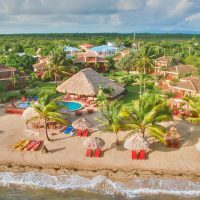 Visit Bahia Principe Resorts for more details. Book your next vacation early and enjoy up to 50 percent all-inclusive rates at the Club Med Cancun Yucatan, a Family Vacation Critic Favorite Hotel! Book by Oct. 23, 2018 for travel from May 4 to Nov. 2, 2019. 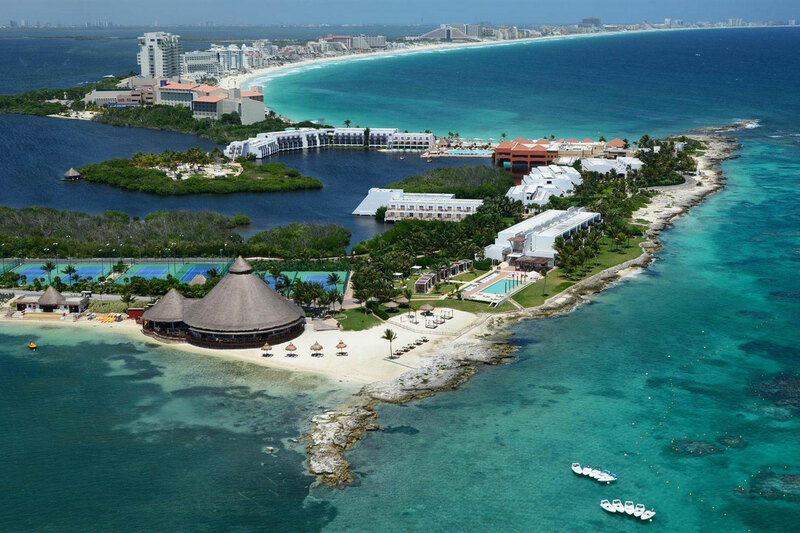 Visit Club Med Cancun Yucatan’s deals page for more details. Royal Resorts, including The Royal Sands in Cancun, are offering up to 40 percent off all-inclusive rates for stays in the Family Villas. This deal runs through Dec. 31, 2018 and includes all meals and beverages. Plus, kids stay and eat free! Visit Royal Resorts for more details. Save up to 43 percent off all-inclusive rates at the Allegro Playacar, or 28 percent off at the Allegro Cozumel. Plus, your first child stays free! Offer must be booked by Sept. 30, 2018. For more information, visit Allegro Hotels. Book your next vacation early and save at the Barcelo Puerto Vallarta! The resort is offering up to 56 percent off all-inclusive rates when you book your trip at least 90 days in advance. Offer expires Feb. 28, 2019. For more information about this promotion and other deals at Barcelo Resorts, click here. 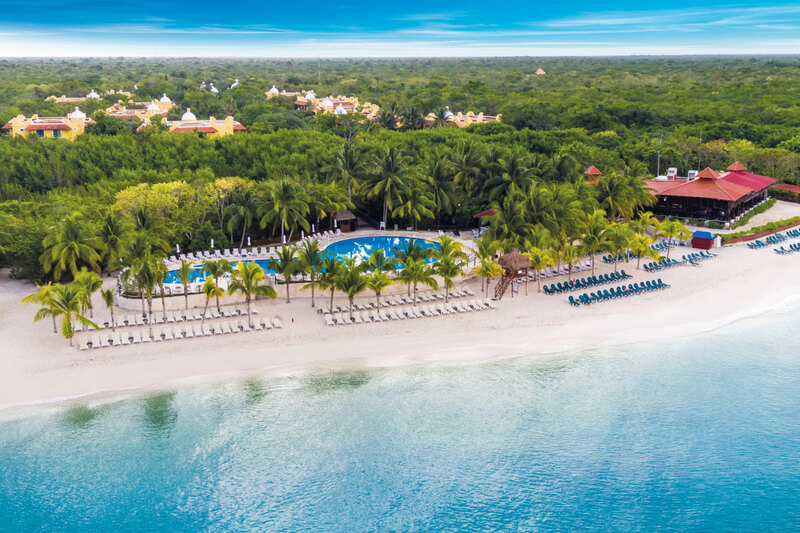 Enjoy up to 27 percent off all-inclusive rates at the Occidental Cozumel. Plus, your first child stays free! 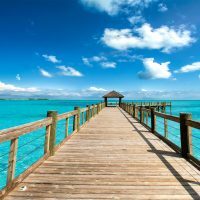 This offer is also available at the Occidental Xcaret (up to 25 percent off), and the Occidental Tucancun (up to 21 percent off). Offer expires Sept. 30, 2018. Visit Occidental Resorts for more information.